The sun consisting primarily of hydrogen at temperatures high enough to cause nuclear fusion. Nuclear fusion is a nuclear reaction in which hydrogen nuclei fuse together to form helium nuclei and release energy. The size of the sun determines its temperature and the amount of energy radiated. Fusion is the process which powers the sun and the stars. It is called 'fusion' because the energy is produced by fusing together light atoms, such as hydrogen, at the extremely high pressures and temperatures which exist at the centre of the sun. All of the heat and light coming from the Sun comes from the fusion process happening deep inside the core of the Sun. 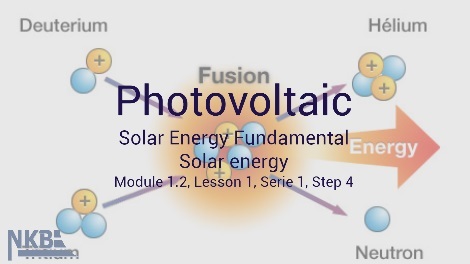 The energy produced by nuclear fusion is conveyed from the heart of the Sun by light particles and heat, called photons. When merging two protons in a nucleus of deuterium to create a helium nucleus, photons are released. This particle, created in the solar core, transmits the light beam to Earth. Solar power makes it possible for home owners to use the sun to power everyday life, all while reducing your carbon footprint, and without burning fossil fuels or putting a strain on the electrical grid. 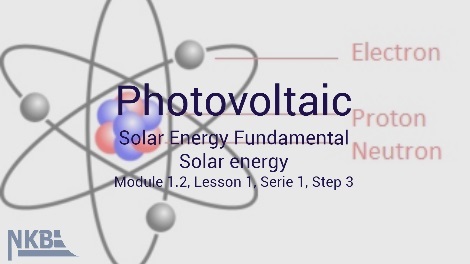 Module 1.2 provides fundamentals understanding of the solar energy and how this energy can make electricity. Click on the lesson you want. 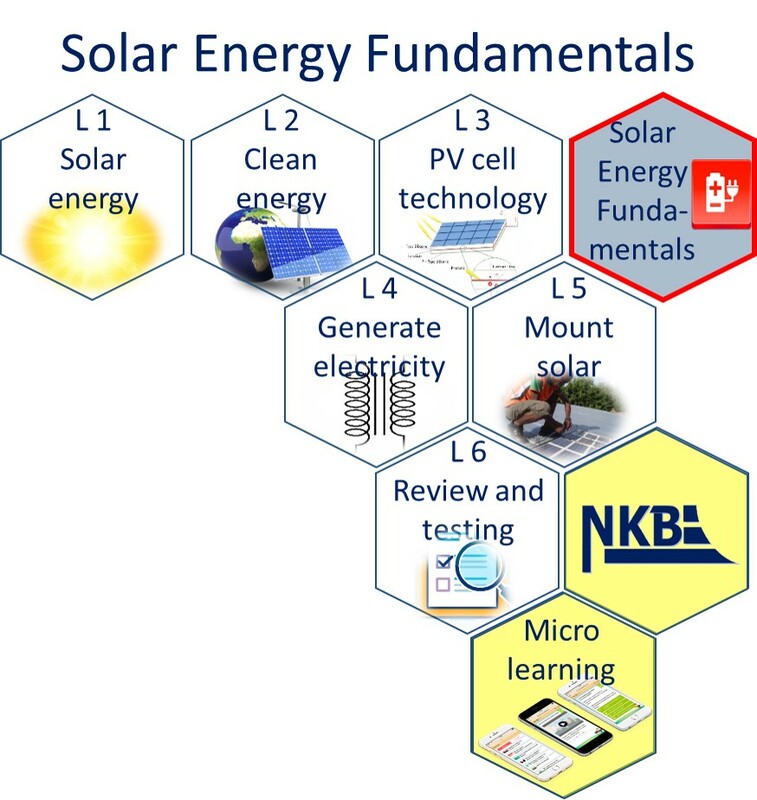 Lesson one introduces trainees to the fundamentals of solar energy. 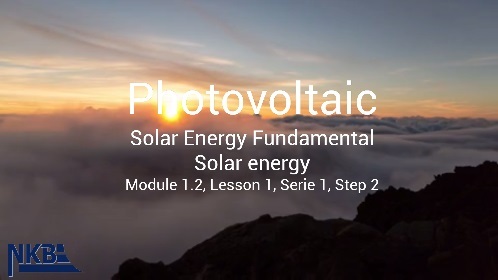 Lesson two reviews solar energy as a clean energy source. 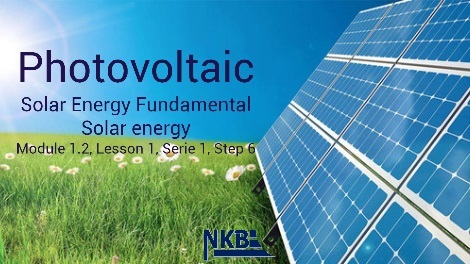 Lesson four is about how increasing in the amount of light hitting a solar panel increases the amount of electricity it generates. 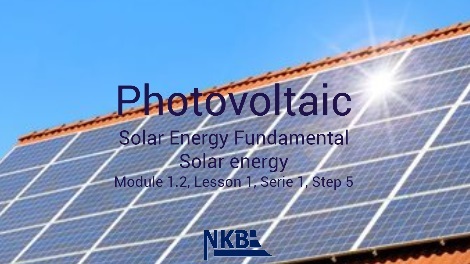 Lesson five is about how the angle of a solar panel to the light affects the amount of electricity it generates. 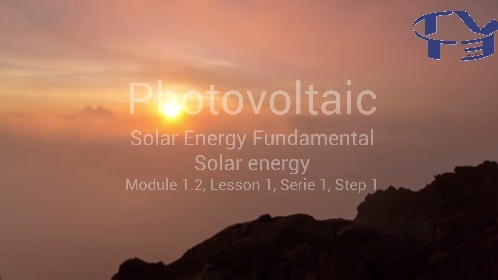 The lesson also train in how to set up a solar panel. Lesson six is a review and testing session. Have trainees complete the module Review Questions and Trade Terms Quiz. Answer of the questions that trainees may have. Albert Lucu on Why sociology?